We're stoked to be going on tour this July (next month already!) Check out our dates, and we hope to see you on the road somewhere! 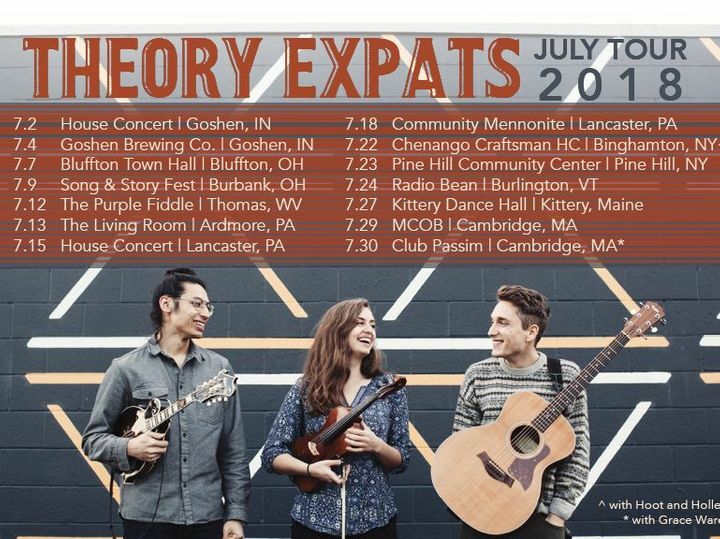 Track to know when Theory Expats is playing near you.